North Korea has confirmed that a Japanese man abducted by its agents in the late 1970s is living in Pyongyang with his wife, a Japanese official said Friday. 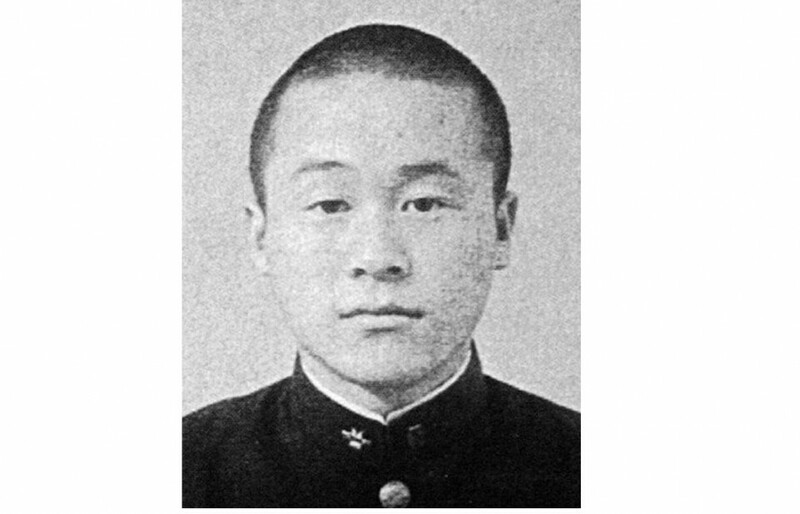 Since 2014, North Korea has told Japan several times about the situation of the man, Minoru Tanaka, who went missing at age 28 after leaving for Europe, according to the official, who spoke on condition of anonymity. Japan has also been informed that Tatsumitsu Kaneda, who used to work with him at the same noodle shop in Kobe and disappeared at age 26, is living in North Korea, the official said. The two men, who are said to have fathered children after arriving in North Korea, do not wish to return to Japan, the official said. Japanese officials have not met with either man. A senior Foreign Ministry official declined to comment. Japan officially lists 17 of its citizens including Tanaka as having been kidnapped by North Korean agents in the 1970s and 1980s but suspects their involvement in many more disappearances. Of the 17, five were repatriated in 2002. For Japan, the abduction issue has been a sticking point in its relations with North Korea for many years. North Korea, which has repeatedly said the issue has already been resolved, first told Japan in 2014 that the two men had entered the country, according to the official. It was before the two countries, which have never had diplomatic ties, reached an important agreement in Stockholm in May of that year. 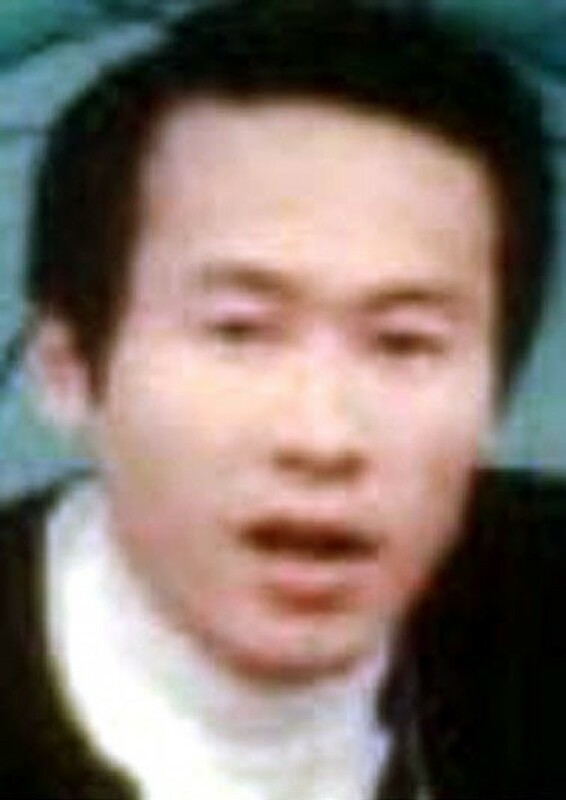 Tanaka is one of the four North Korea previously said had never entered the country, and Kaneda is among those the Japanese government suspects were abducted. North Korea has claimed eight of the 17 Japanese citizens died. Under the 2014 deal, North Korea promised to conduct a comprehensive survey of all Japanese in its territory in return for the lifting of some of Tokyo's unilateral sanctions on Pyongyang. The probe, however, yielded little results, and bilateral relations soon soured as North Korea restarted its nuclear and missile tests. In 2016, North Korea disbanded a special committee tasked with looking into the whereabouts of missing Japanese nationals. Among leaders of major countries dealing with the North Korean nuclear issue, Japanese Prime Minister Shinzo Abe is the only one having difficulties in setting up a meeting with North Korean leader Kim Jong Un since he began a string of diplomatic engagements in early 2018. But Japan's behind-the-scenes communications with North Korea have continued. In October last year, a top Japanese intelligence official close to Abe had a secret meeting with North Korean officials in Mongolia, during which they discussed the abduction issue, sources with knowledge of the situation said earlier. The Japanese government has publicly withheld information both about Tanaka's entry into North Korea and the secret meeting. Tanaka went missing in 1978 after departing from Narita airport for Vienna. According to a man believed to be a former North Korean agent, the proprietor of the ramen restaurant Tanaka worked at, also secretly an operative, helped lure him abroad to be abducted. The following year, Kaneda disappeared after telling people around him that he would go to Tokyo to meet with Tanaka. Kaneda had received a letter in the name of Tanaka encouraging the former co-worker to join him in Austria. There are no records of Kaneda leaving the country.